New collaborations with US artist Martha Colburn! 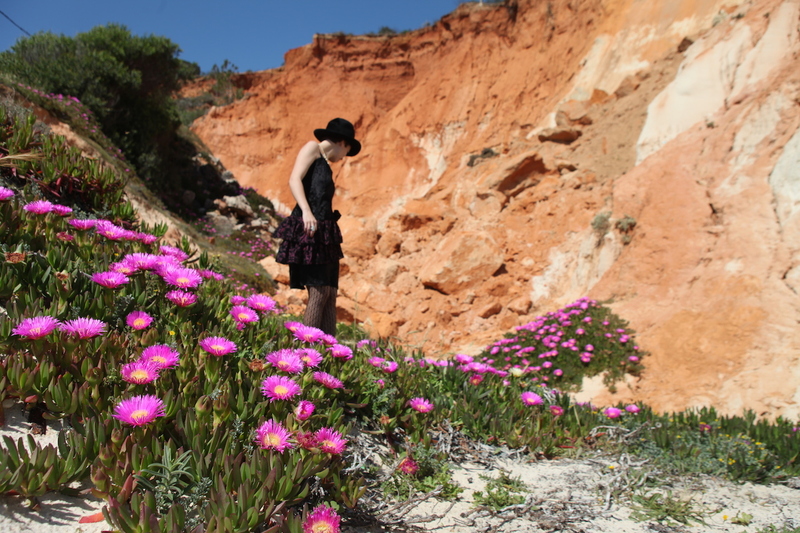 In between three shows I did in Algarve this past weekend (in Faro and Guia), we were doing some landscape research for her upcoming film Western Wild about the German author Karl May and did some video shooting in Praia da Falésia. Some of this footage might result in a new music video for one of the songs on my new EP “Gringo in São Paulo“. Check out her blog about new film project! This entry was posted on April 13, 2015 by Rita Braga. It was filed under Uncategorized .